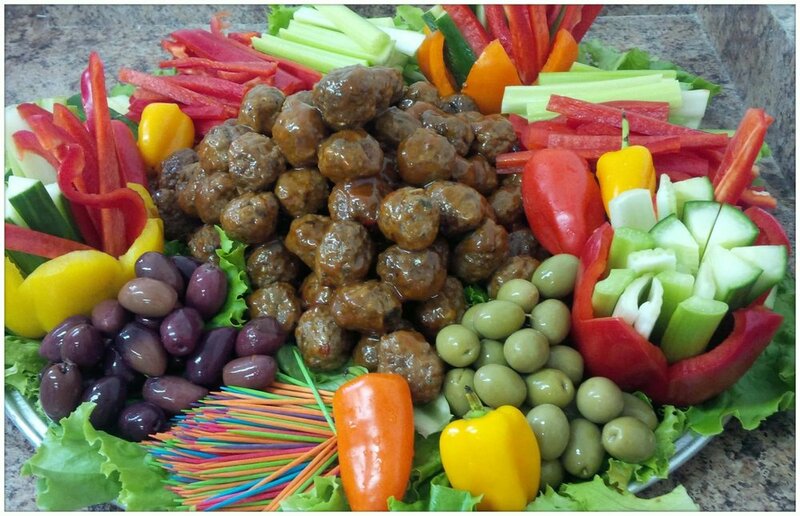 From RJB Infuzion Inc. comes 100% natural healthy dips, made from dehydrated herbs and vegetables. All products are gluten free, sugar free, salt free and MSG free. Perfect for parties and family get togethers. Posted on December 6, 2018 by Lory MacDonald and filed under Gourmet Food and tagged ArtfestChristmas #ChristmasCrafts #ygk #ygkarts #kingston #ChristmasShopping #Gp_Vgt. Hailing from Southwestern Ontario, Carmichael Meats offers Amish style smoked meats summer sausage, pepperettes and jerky. Owned and operated by Dougal Carmichael and family, they are committed to providing an excellent product and do so with pride and dedication. Along with their traditional smoked beef and pork products, Carmishael Meats also offer venison, kangaroo, bison and other specialty meats available to purchase individually or in seasonal gift packs. Posted on November 5, 2018 by Lory MacDonald and filed under Gourmet Food and tagged ArtfestChristmas #ChristmasCrafts #ygk #ygkarts #kingston #ChristmasShopping. Eating wholesome, delicious foods feels right. That's why The Art of Nova Scotia honey spreads and jams, hand crafted and made in small batches from the best of Canadian berry and bee bounties, are so popular. Mark Kuper invests a deep and lasting appreciation of Nova Scotia's traditions and the down home quality into all his products. 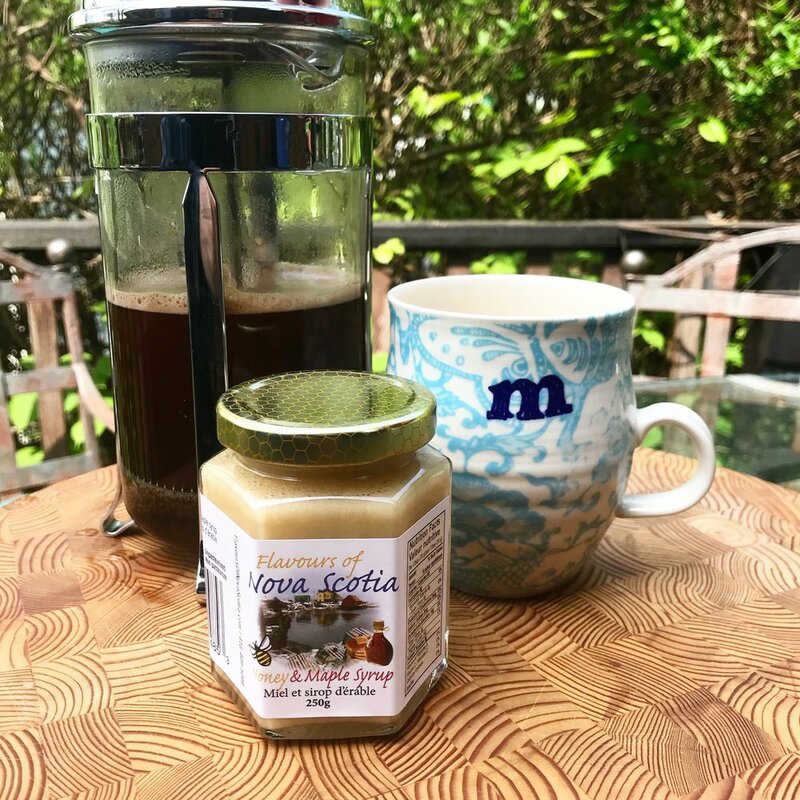 The Art of Nova Scotia honey spreads and jams, fresh and made with the very best ingredients available, will always be a welcome hostess gift or stocking stuffer. Posted on October 19, 2018 by Lory MacDonald and filed under Gourmet Food and tagged #ArtfestChristmas #ChristmasCrafts #ygk #ygkarts #kingston #ChristmasShopping. 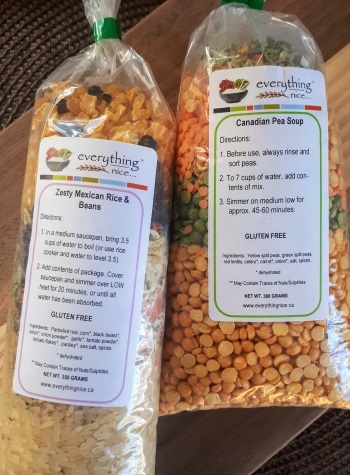 Located in the Niagara peninsula, everything nice offers hand packaged and tasty gourmet, vegetarian meal kits, featuring all natural soups, rices, chilies and desserts. All products are handmade and feature only the finest ingredients. 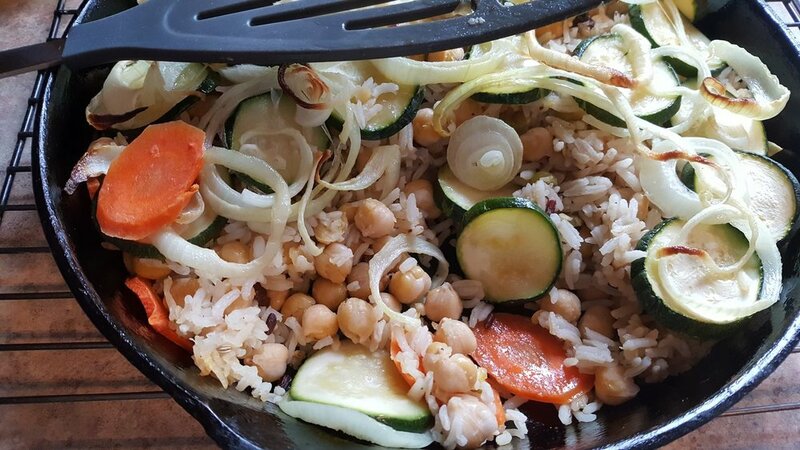 All recipes are vegetarian (many vegan), low sodium and contain no MSG. Many products are GLUTEN FREE. What a great gift idea for the health conscious on your holiday shopping list. Posted on September 28, 2018 by Lory MacDonald and filed under Gourmet Food and tagged #ArtfestChristmas #ChristmasCrafts #ygk #ygkarts #kingston #ChristmasShopping. Gourmet Food ~ an Artfest tradition! Artfest Toronto at the Distillery Historic District will be overflowing with scrumptious food to tantalize your taste buds. From comfort food to the decadence of French Fusion cuisine, you'll discover a collection of fine restaurants lining the courtyard at Artfest. 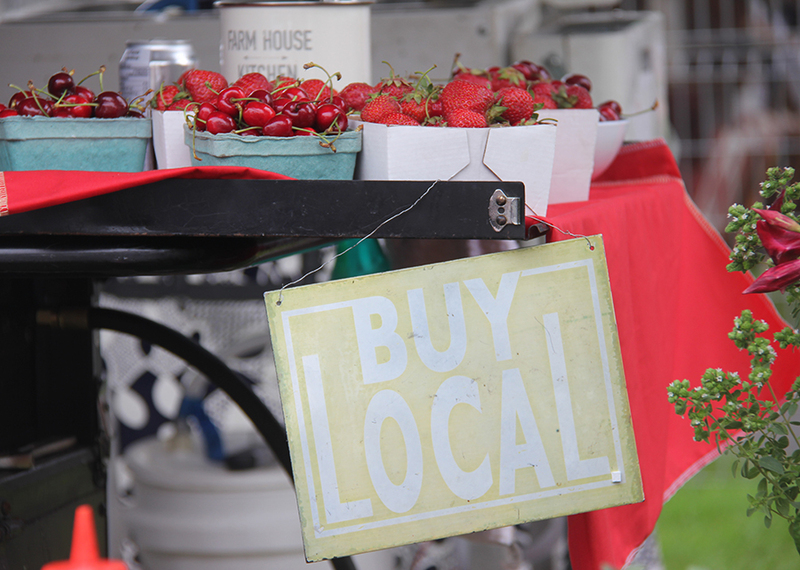 All within walking distance of the show, Artfest will also be featuring Gourmet Food artisans so you may take home one of a kind gourmet food treasures. Artfest Toronto visitors absolutely love food! And, that is why we have gathered a delightful group of gourmet food artisans to showcase their food. 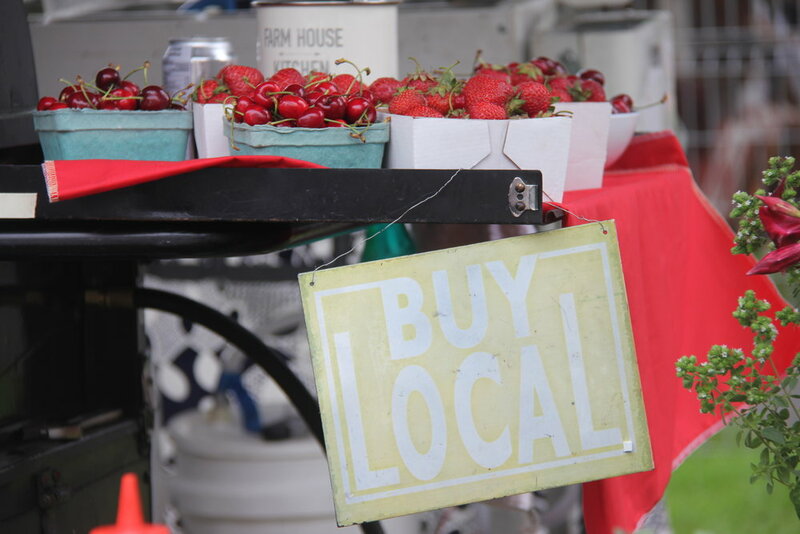 As you stroll through the art exhibits this Victoria Day long weekend, you will be enticed to sample, and likely purchase, many delicious treats! 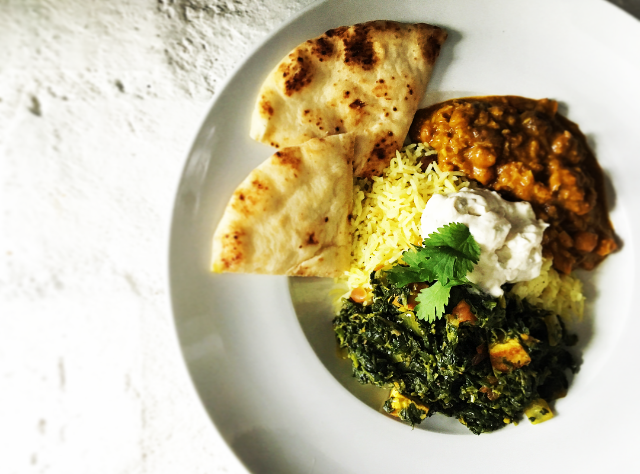 Transform your own dishes by using the secret recipes offered at some of our Artfest Toronto gourmet food booths. Produced in small batches and using top quality ingredients, Artfest artisan foods continue to be a favourite! Stock up on your preferred condiments and sauces and try something new, too! Spectacular hot sauces, jams, pickles, mustard's and spreads (to name a few selections available)......no worries if you develop an addiction - these food artisans all have websites to ship and replenish your stash! 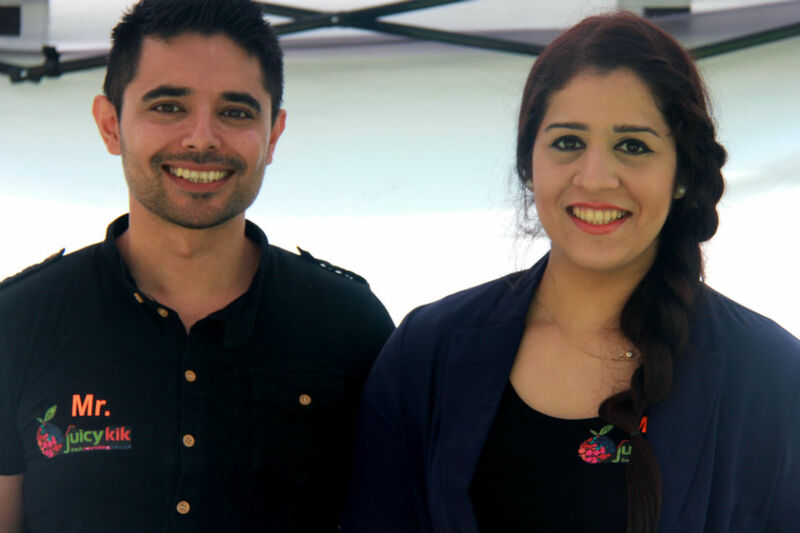 View the slideshow below to see our amazing Artfest Toronto gourmet food exhibitors! Posted on May 1, 2018 by Lory MacDonald and filed under Gourmet Food and tagged Gourmet Food Artfest Victoria Day Toronto. Artfest Gourmet Food Exhibitors to Delight your Palate! 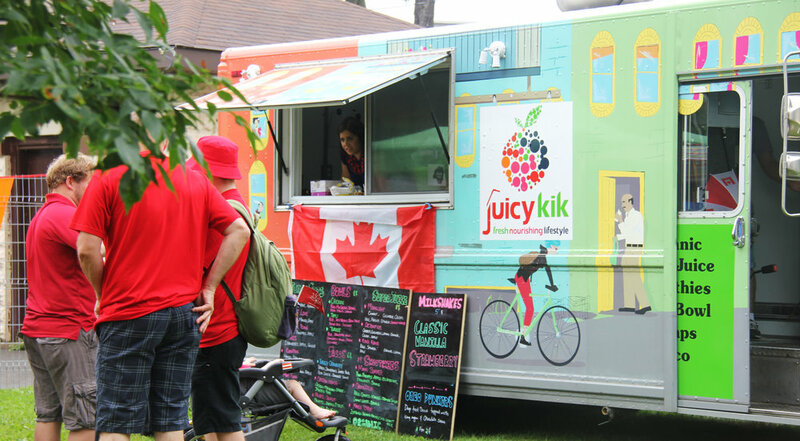 Artfest Toronto visitors absolutely love food, that's why we have a scrumptious selection of fine gourmet foods available at all of our Artfest shows! We have gathered a delightful group of gourmet food artisans for you to choose from. 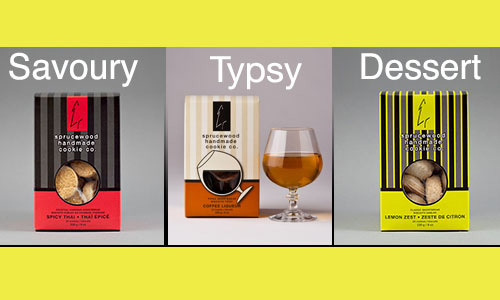 They are all fantastic and as you stroll through the art exhibits at the Distillery District in Toronto this Victoria Day long weekend, you will be enticed to sample, and likely purchase, many delicious treats! Our Artfest Goumet Food exhibitors proudly mix together a fine selection of fresh and locally sourced ingredients to please each and every palate taste! This year at the Distillery you'll find Pepperbrew Hot Sauces, Sprucewood Cookies, Carmichael Meats, Wicket Gourmet, and Cooks Gourmet! All to die for!! Pepper Brew Gourmet Pepper Sauces was created originally in the mountains of Jamaica and has quickly established its home in Ontario. Pepper Brew Gourmet Pepper Sauces is the brainchild of Elizabeth Hill who created these original full-bodied, full-flavoured pepper sauces over 14 years ago. The product was created out of a need to fill a void in the available choices of store brand pepper sauces that all competed for first-place in having a lot of heat, but lacking in flavor. What started out as a very special product shared among family and friends has now become a line of Canadian made pepper sauces that they are proud to share with the world. Sprucewood Cookies has been exhibiting at Artfest shows now for several years. We love chef Mark! He is constantly evolving his recipe repertoire and adding new varieties to his line of addictive and delicious shortbread cookies. 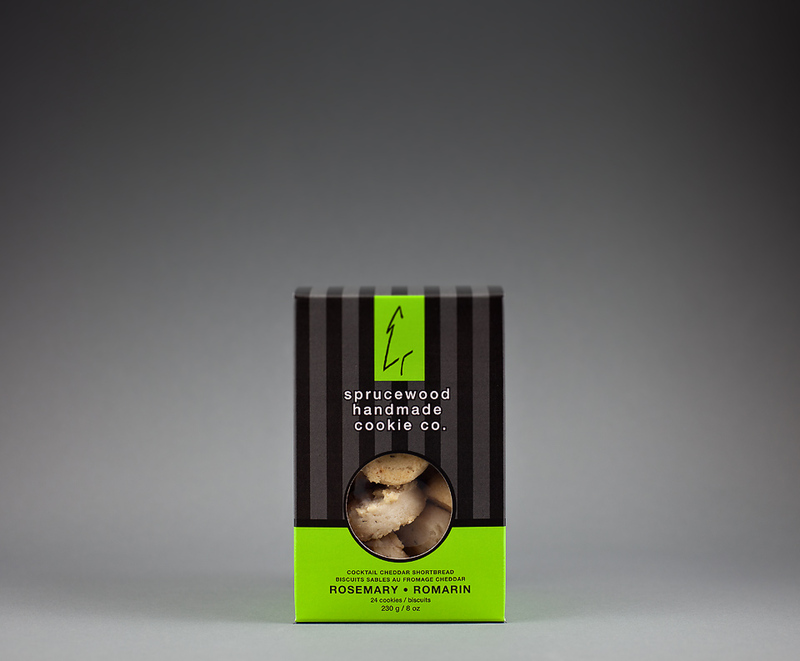 Sprucewood Cookies is the source for all natural and fabulous fine food products. They are a young, creative, and committed team of foodies who manufacture high quality, small batch, handmade savory shortbread cookies, and pure dessert shortbread cookies. Share their passion for fine food and pure flavours and drop by their booth at the show for a sample of their delectable goodies. Sprucewood is "artisan" in their approach and all of their products are handmade with culinary love and care. Carmichael Meats began when Dougal Carmichael started his concession business in 1976 selling confectionery products. Since then, Dougal attended many local fall fairs, craft shows and other events creating a successful small family business. In 1987, Dougal expanded the business to include specialty meats. Along with our traditional smoked beef and pork products, we also offer Venison, Kangaroo, Bison and other specialty meats. 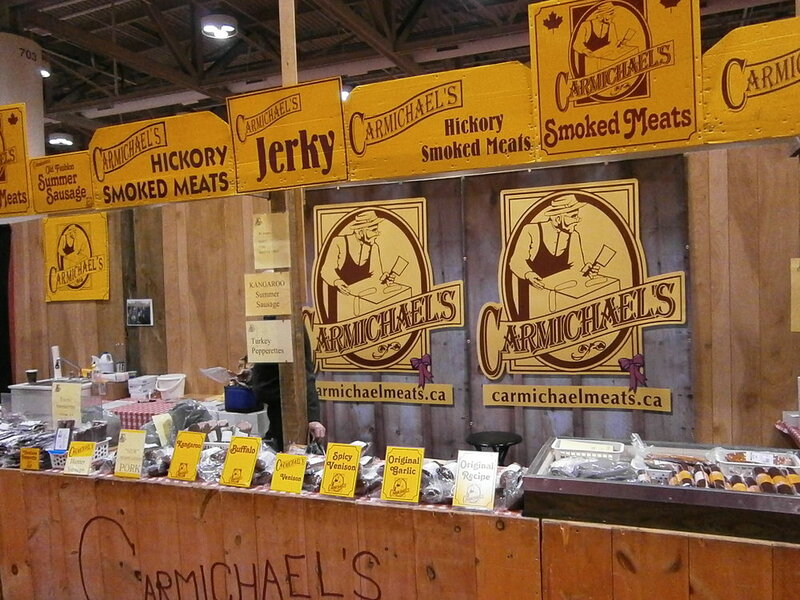 Carmichael Meats is now promoted at shows throughout Ontario. Wicket Gourmet shares endless ideas for transforming meat, chicken, pork, seafood, tofu, veggies and more into "Feasts of Flavour". 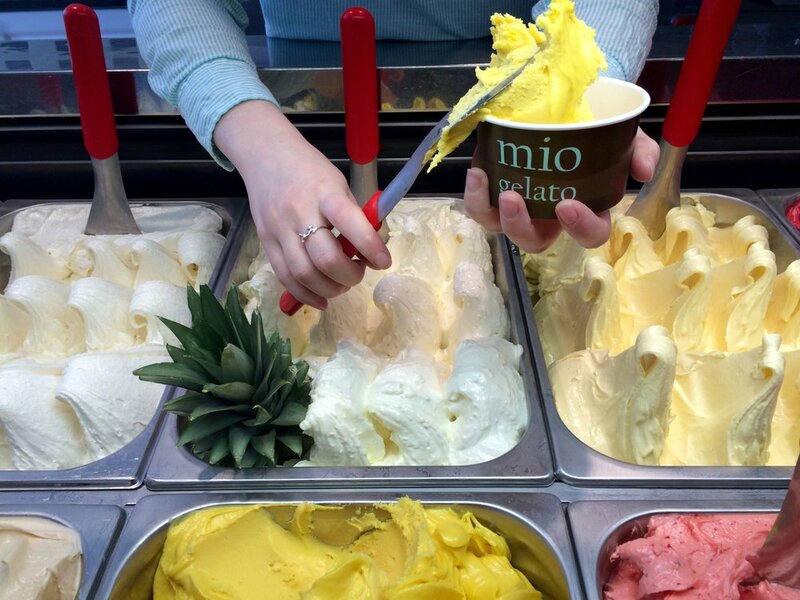 Go ahead, indulge yourself! Explore. When you're done contact Wicket Gourmet and treat yourself to the most incredible taste sensations you've ever experienced. At Wicked Gourmet it's all about flavour & taste. Our goal is customer satisfaction. 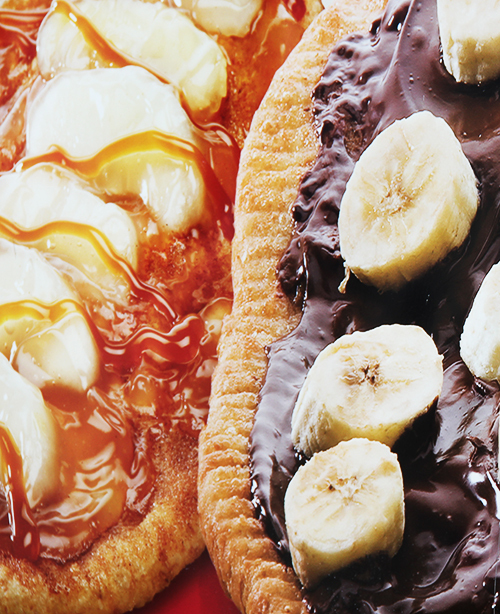 Cook's Gourmet was established by Dave and Sandy Cook and boy oh boy are their gourmet food items delish! Their delectable gourmet collection includes a fine selection of tapenades, tapas, infused oils, culinary herbs and a plethora of mouth-watering sauces! 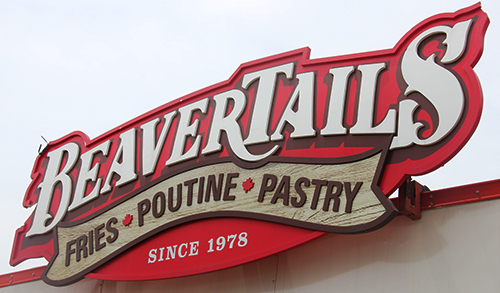 Stop by and try for yourself - you won't be disappointed! Posted on May 15, 2017 by Lory MacDonald and filed under Gourmet Food and tagged Gourmet Food Pepperbrew Sprucewood Cookies Cooks Gourmet Wicket Gourmet Carmichael Meats. Artfest Toronto has a sumptuous selection of gourmet food items this year that'll make you want to come back for more! Transform your own dishes by using these secret recipes offered at our Artfest Gourmet Food booths. 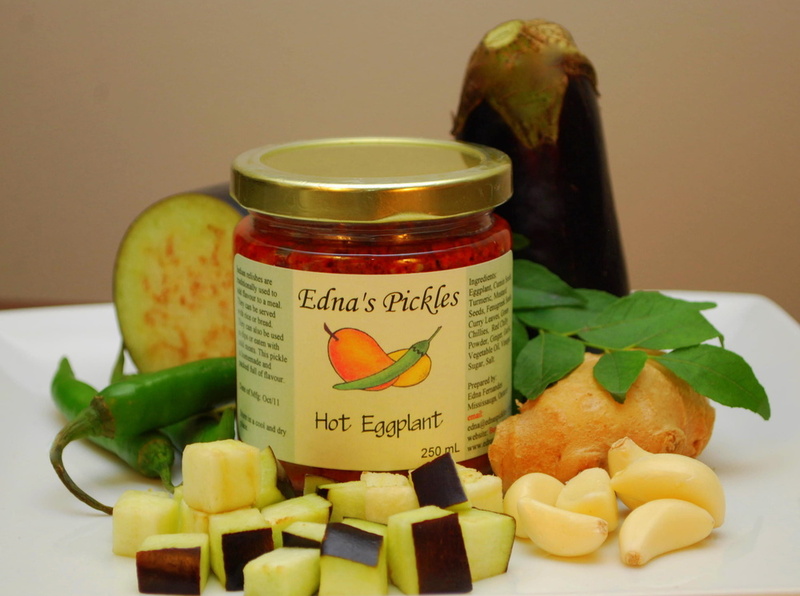 Produced in small batches and using top quality ingredients, Artfest artisan foods continue to be a favourite! Artfest Toronto is thrilled to offer these fine gourmet foods! And....Artfest visitors absolutely love food!We have gathered a delightful group of gourmet food artisans for you to choose from. They are all fantastic and as you stroll through the art exhibits you will be enticed to sample, and likely purchase, many delicious treats! Stock up on your preferred condiments and sauces and try something new, too! Jams, pickles, spices and spreads (to name a few selections available)......no worries if you develop an addiction - these food artisans all have websites to ship and replenish your stash! 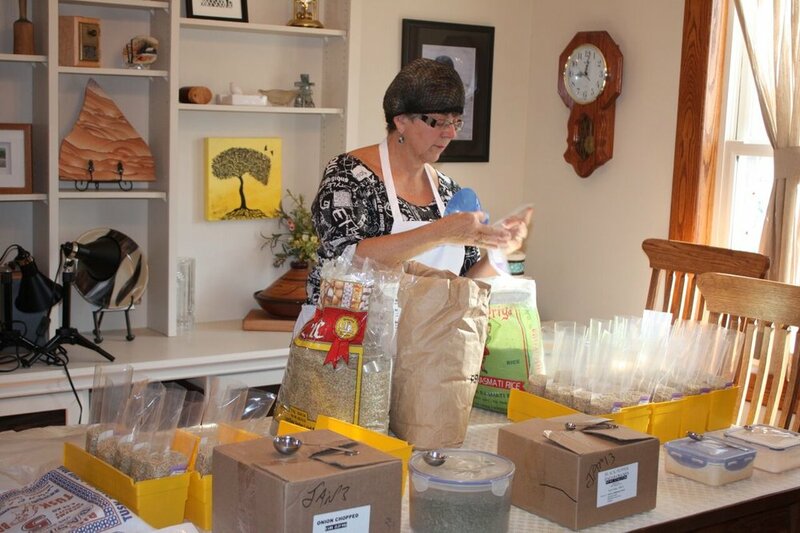 Pepperbrew, Edna's Pickles, Jaswants Kitchen , Cook's Gourmet and Sprucewood Cookies! Simply delectable! Posted on September 6, 2015 by Lory MacDonald and filed under Gourmet Food and tagged Artfest Food Artfest Toronto Distillery Artfest Gourmet Sauces Hot Sauce Pickles. 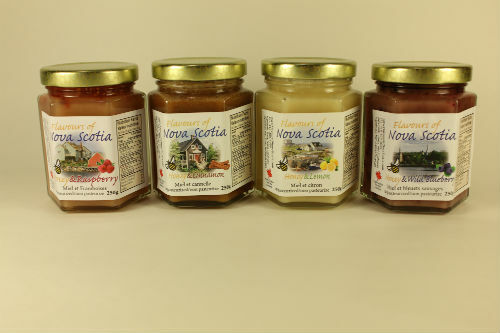 The Art of Nova Scotia has taken on a new venture that's sure to tantalize your taste buds with Mark Kuper's locally crafted jams and honey that will be available at Artfest this Labour Day weekend! Known for his delectable wild blueberry jam, Mark will be offering a fine selection of preserved goods this year at the Artfest Toronto show. Teasing you with the sensual flavours of Nova Scotia, Mark will bring the flavours and culture of Nova Scotia right to the Distillery District. Mark also dabbles in fine pewter art works and has a collection of hand crafted works that represent Nova Scotia's traditional heritage and way of life. Visit his website to see more of what this talented artisan has to offer. Mark Kuper's Flavours of Nova Scotia Honey Spreads and Jams are a proud family tradition. Made in small quantities, his preserves are always prepared fresh and made with the finest quality ingredients available. 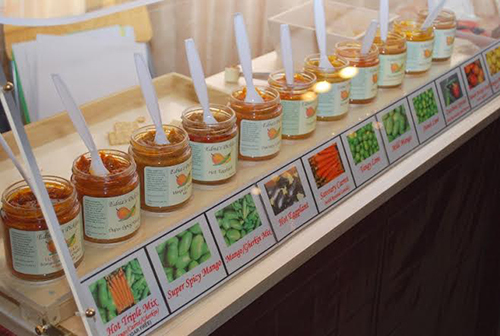 Mark will also mix and match his preserves to satisfy your taste buds so call ahead and he will gladly put together a special order just for you! Visit - The Art of Nova Scotia to order ahead. Posted on August 28, 2015 by Lory MacDonald and filed under Gourmet Food and tagged Mark Kuper Nova Scotia Jams Honey Artfest Toronto Gourmet Food. Sprucewood Cookies has been exhibiting at Artfest shows now for several years. We love chef Mark! He is constantly evolving his recipe repetoire and adding new varieties to his line of addictive and delicious shortbread cookies. Once again when I asked him what is new?? He delivered! "Indeed, we are doing a pre-tasting, sampling and selling of our new GINGER SHORTBREAD! This, we know, will be a Holiday and year round favourite. This flavour was exclusively launched at Artfest at The Distillery in Toronto - before any of our retailers are introduced to the flavour! Sprucewood Cookies at Artfest Port Credit 2015! Posted on August 3, 2015 by Lory MacDonald and filed under Gourmet Food and tagged Artfest Toronto Sprucewood Cookies Artfest Gourmet Food Shortbread. 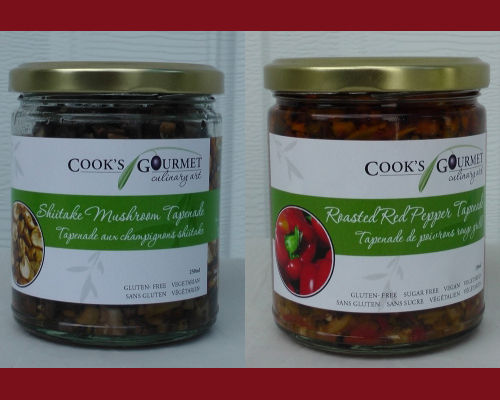 Pepper Brew Gourmet Sauces a Favourite at Artfest Toronto! My favourite is the Garlic Pepper. Love that flavour- but beware....you will start putting it on everything! Yumm. 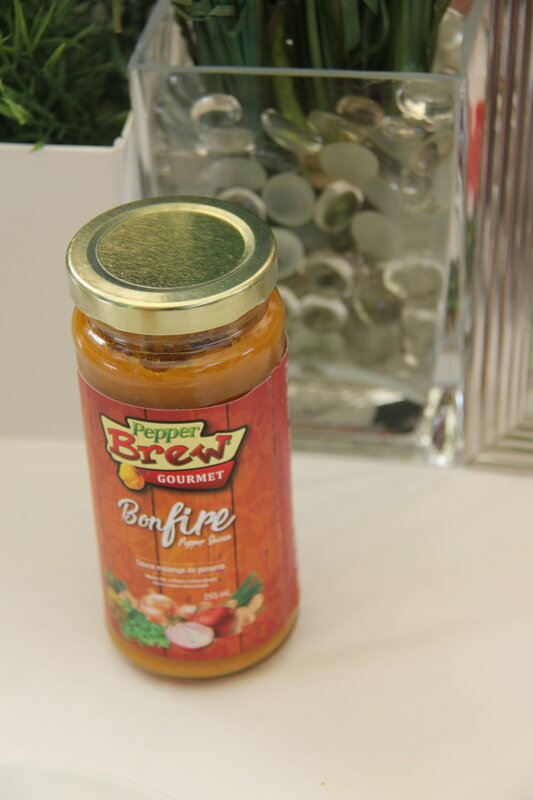 Created originally in the mountains of Jamaica, Pepper Brew Gourmet Pepper Sauces has established its home in Ontario and is proud to be a product of Canada. Pepper Brew Gourmet Pepper Sauces is the brainchild of Elizabeth Hill who created these original full-bodied, full-flavoured pepper sauces over 14 years ago. The product was created out of a need to fill a void in the available choices of store brand pepper sauces that all competed for first-place in having a lot of heat, but lacking in flavor. What started out as a very special product shared amongst family and friends has now become a line of pepper sauces that we are proud to share with the world. Pepper Brew Gourmet Pepper Sauces are unparalleled in their flavor, taste and the array of uses they provide. Pepper Brew has been a leader in setting a new standard in how consumers look at pepper sauces. Each of our three signature sauces contain specially selected ingredients to create a flavor that has become uniquely identifiable as a Pepper Brew quality product. Some of these fine ingredients include olive oil, fresh cilantro, fresh garlic, fresh ginger, combined with the freshest selected scotch bonnet & habanero peppers, which makes our products truly GOURMET. "We at Pepper Brew take pride in offering our customers an array of all-natural pepper sauces that have no artificial flavors, colors, fillers, binders or preservatives. Our pepper sauces are 100% gluten-free and contain 100% all-natural ingredients. TASTE THE SAUCE… SPREAD THE WORD! Pepper Brew Gourmet Pepper Sauces is the brainchild of Elizabeth Hill who created these original full-bodied, full-flavored pepper sauces over 14 years ago. The product was created out of a need to fill a void in the available choices of store brand pepper sauces that all competed for first-place in having a lot of heat, but lacking in flavour. What started out as a very special product shared amongst family and friends has now become a line of pepper sauces that Pepperbrew is proud to share with the world. Pepper Brew Gourmet Pepper Sauces are unparalleled in their flavour, taste and the array of uses they provide. 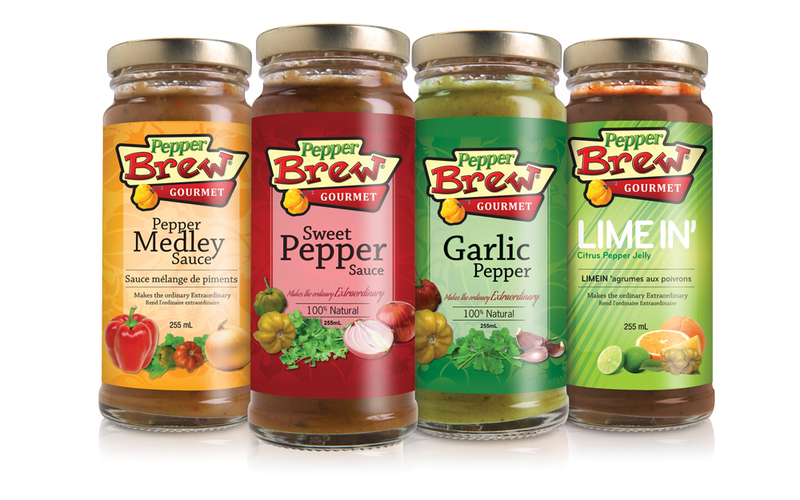 Pepper Brew has been a leader in setting a new standard in how consumers look at pepper sauces. 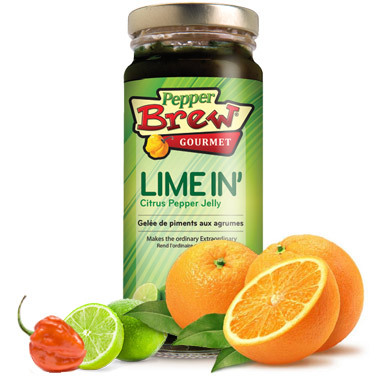 LIKE Pepperbrew on Facebook and be sure to sample their yummy sauces at the upcoming Toronto show. Sept 4-7 - see you all there and get ready to taste some unique goodies! Posted on August 2, 2015 by Lory MacDonald and filed under Gourmet Food and tagged Gourmet Sauces Pepperbrew Artfest Hot Sauce Jamaican Sauce All Natural Artfest Toronto. Cooks Gourmet shares their Bruschetta recipe! Delectable, Delightful & Downright Delicious, Cooks Gourmet shares their famous Bruschetta Recipe below! Toast one side of bread slices. Turn slices over, brush untoasted side with olive oil. Layer brie on bread. Return to broiler and toast 2– 3 min. Top with your favorite tapenade. Posted on July 24, 2015 by Lory MacDonald and filed under Gourmet Food and tagged Cooks Gourmet Sauces Olives Tapenades Oils Artfest Artfest Toronto. The Art of Nova Scotia's collection of hand-made delicious preserves are inspired by the land, history and the people of Nova Scotia, Canada. Mark was a self-trained and prominent Jeweller – He manufactured and specialized in custom creations for his clientele. The primary metal used was gold. Precious gemstones including diamonds, emeralds, rubies, and sapphires as well as other semi-precious stones were also incorporated into the creations. After selling the company about a dozen years ago; Mark changed his directional path and focused on his passion of Nova Scotia – and pewter became his choice of metal along with the branding of "The Art Of Nova Scotia". Soon after, his passion for food was included in the mix, which today includes wild blueberry preserves as well as wild blueberry tea. Mark will be selling his yummy preserves at Artfest Toronto this Labour Day long weekend. Visit The Art of Nova Scotia to see his collection of pewter creations and learn more about what Mark is up to. Posted on July 21, 2015 by Lory MacDonald and filed under Gourmet Food and tagged Gourmet Food Mark Kuper Artfest Toronto Artfest.